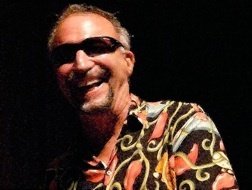 Cary Wolfson is best known for his award-winning work as the producer and host of KBCO’s “Blues from the Red Rooster Lounge” and as the former publisher of BLUES ACCESS magazine. While many of his photos of musicians were published in the magazine, they were of the “point-shoot-and-pray” variety. That changed when a 2007 trip to Italy triggered a burst of creative exploration into the visual arts, using the medium of photography and digital manipulation to produce dramatic compositions and musical portraits. 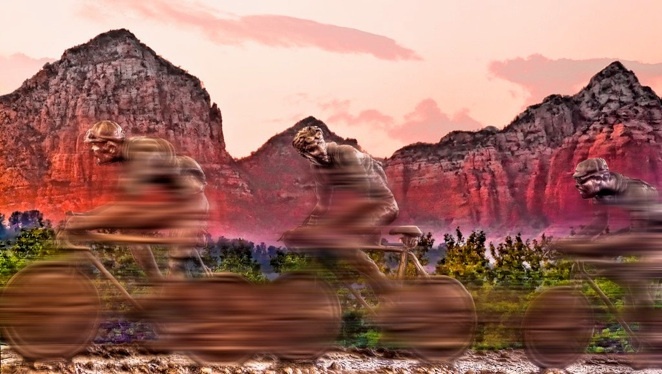 Cary has received numerous awards from the Flatirons Photo Club and recently exhibited as part of a juried show and a solo exhibition of 26 prints at the Gondolier Restaurant in his hometown of Boulder, CO. Many of the images in this showing were taken in New Orleans, a city he has visited every year since 1987. Other inspirations were drawn from the beautiful garden tended by his wife Nancy and from a general love of travel. Since 1997 he has annually taught classes on the blues, radio production, the culture of New Orleans and, more recently, Photoshop for digital photographers at Common Ground on the Hill Music and Arts Camp in Westminster, Maryland. Digital photography has allowed me to tap into a deep stream of inspiration. These images are expressions of feelings and visions that go way beyond words.